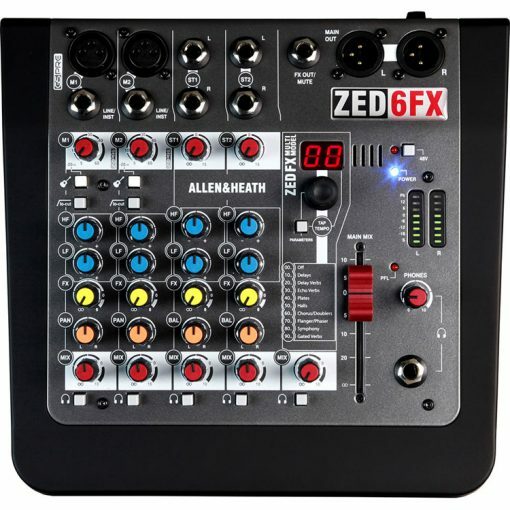 High quality high power party sound system. 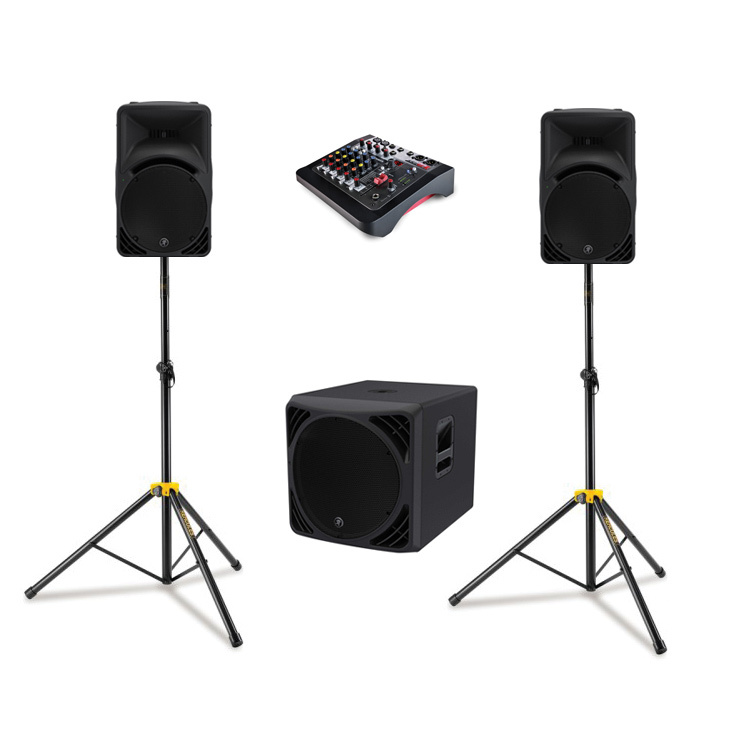 For small to medium venues with audiences up to 150 people. 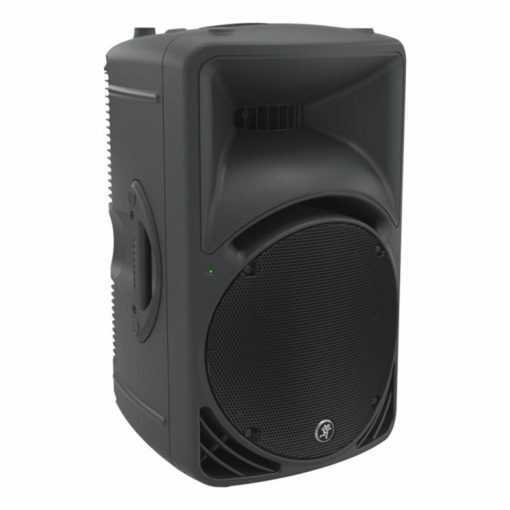 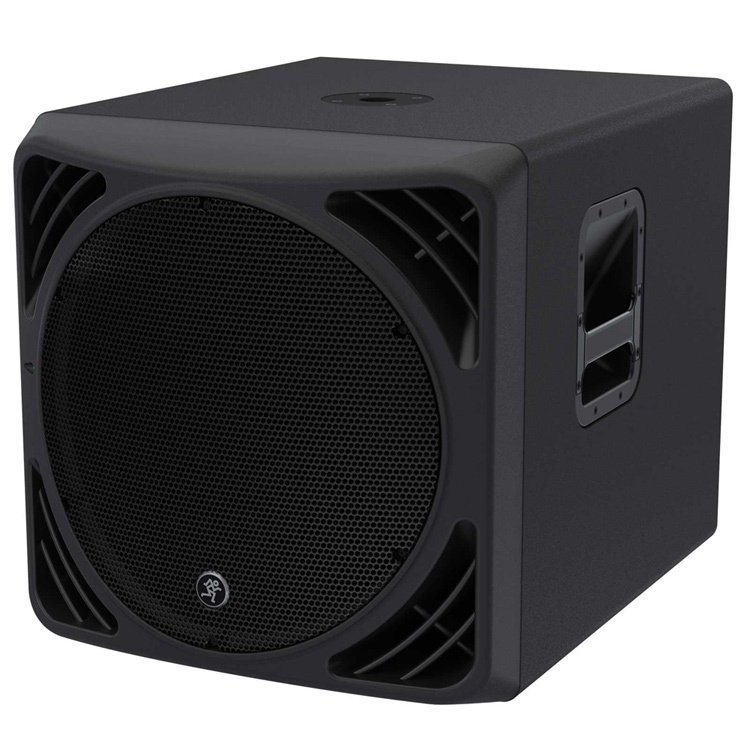 This system features a subwoofer which will provide extended bass – great for dance and ‘club’ music.